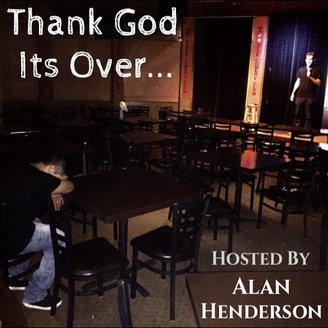 Each week host Alan Henderson sits down with a different musician/comedian to discuss nightmare shows they've done. Each week I interview a different performer about nightmare comedy shows, concerts, mma events... everyone enjoys a good horror story. 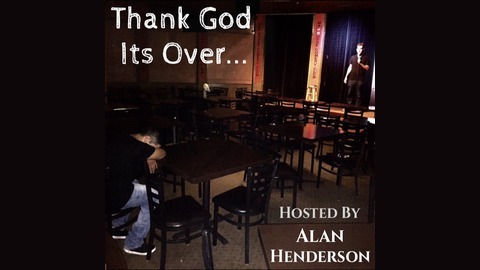 In this episode I talk to Jeff Bilodeau about some nightmare shows and winning San Diegos Funniest Person Contest. He has some great stories and you should check it out.